MN Birth Doula and Postpartum Doula testimonials. "My first experience with labor was not ideal, so I wanted to approach my second pregnancy differently, and Jennifer helped me do that. Her support, coaching, and guidance were wonderful during my pregnancy and helped me feel calmer and more prepared for my labor. And her presence was so welcome when I went into labor, as things progressed faster than I anticipated and she helped me focus and direct my energy. I am so grateful to have had her guidance!" "I had a lactation consultation visit with Jennifer when my son was only a couple days and old. i felt very open and comfortable around her. My son had a bad latch which led to him refusing to eat. I was getting extremely frustrated. She was able to help him correctly latch within minutes, and we have had an amazing breastfeeding journey ever since. Jennifer is very friendly and easy to talk to. It was overall an a very great experience and I will definitely seek her help again if I need it! I would definitely recommend her to anybody looking for a doula in the twin cities area!" "Jenny was great to work with. Very personable and had lots of common interests with us. I experienced nearly three weeks of prodromal labor and Jenny was a great emotional support during that time (prodromal labor is one of those things that makes you question your sanity). The placenta encapsulation was absolutely priceless! I was strongly recommend it for anyone who is on the fence about it. Jenny showed up with my pills about 3 days postpartum which was when the weepy tears and rollercoaster emotions were setting in. After taking just one, I noticed a difference. Overall they keep me even keel and ready to handle everyday." "Thanks to Jen, I was able to have my dream labor and delivery! When I first told my husband I wanted to look into doulas, he was skeptical because he did not understand what they did. After we interviewed Jen, we both knew she was the perfect match for us. She was so professional, friendly, and explained not only what she would do for me, but how she would be there to support my husband. From then on Jen stayed in contact with us. When it came time for our pre-labor meetings, Jen was wonderful in answering questions, explaining more about what she will do for us, and put together a beautiful birth preferences sheet for us. These meetings also gave us a chance to get to know one another better. When the big day arrived, Jen was there for us over the phone until we decided we needed her to join us at home around 2:00 am. Jen came and we both instantly felt more relaxed. Once we got to the hospital, after laboring at home a little longer, Jen went to work filling up the tub and hanging up my birth affirmations all over the room for me to look at. She was there supporting me and my husband the whole time. Jen worked so well with the nurses and doctor, it was beautiful to see such a supportive team around me. Once baby arrived, she helped me achieve our first latch and made sure my husband and I were comfortable before she left. We also used Jen for placenta encapsulation. They turned out beautifully and were delivered to us promptly. My husband is now a believer in doulas and suggests them to everyone. Jen helped me achieve my dream natural delivery in such a supportive, judgement free way. She was not only there for us during labor, but before and after. I honestly cannot say enough good things about her. We will never birth without Jen!" 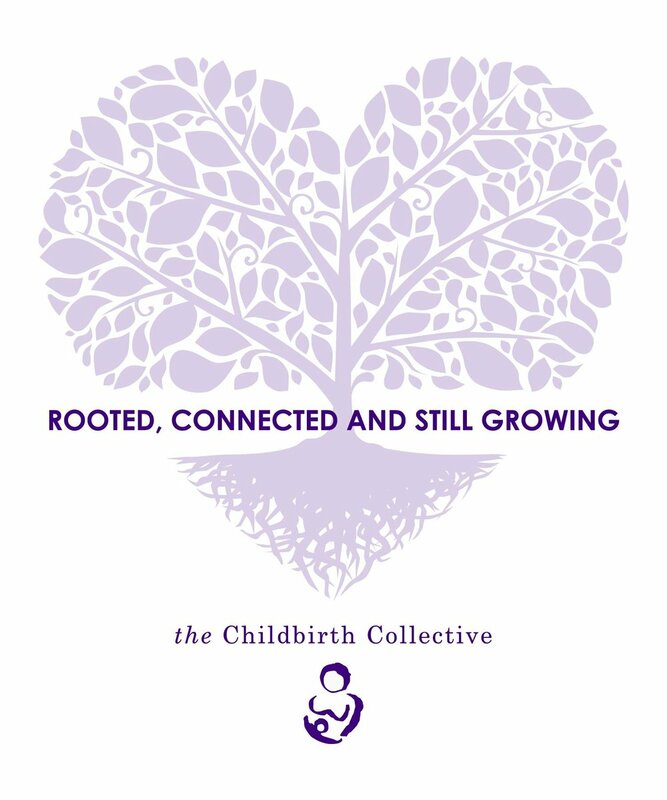 "From the moment I met with Jennifer I knew she was the birth doula for us! We discussed all sorts of pregnancy and birth ideas for over an hour (@ Starbucks ). My husband and I are new to MN, not much local support. Jen was welcoming, nonjudgmental and patient. She was a gentle tremendously wonderful super doula during my 40+ hour birth experience. My husband and I felt supported the entire time!!! I would highly recommend Jen to anyone and everyone. I also had her encapsulate and create a tincture of my placenta." Thank you so much for being our doula!!!!" "Our experience with Jen as our Labor Doula was great! We both felt as prepared as we could and, mom, empowered going into labor and delivery with our first child. Jen had answered all of our questions thoroughly during both of the one-on-one meetings plus was reachable every time we needed more guidance. She was prompt and brought calmness into our labor and delivery spaces. She felt like part of our family. It was wonderful to be able to rely on her experience as a doula (and mom herself) through labor/pushing stages, first latch, recovering, breast-feeding, etc. We highly recommend Jen as a labor doula and placenta specialist! Thank you Jen!" "I choose to work with jen before I even met her. I could sense she had a warm personality just from her website and after talking with her on the phone for 10 minutes i knew she was the doula for me. 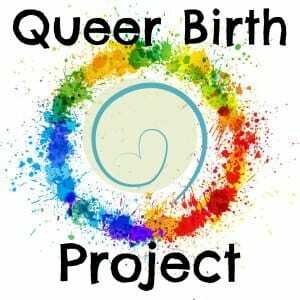 I felt we had a lot in common concerning birth practices and this helped me to feel very comfortable with her. Jen is a very passionate and dedicated doula. im so pleased I was able to work with her during the birth of my son. I was so lucky to have her and my midwives supporting me in my home. I will recommend her to anyone that I know that's pregnant! :)"
"I loved having Jennifer as my doula! She is very knowledgeable and personable. I felt like we related well. She was very encouraging during the short time it took me to birth my daughter. She brought a great amount of positive energy to the birth as well. It was very comforting knowing she was there beside me." "My birth experience sure was different from what we’d planned, but with your help and presence, it became the most beautiful event! Thank you so much for help me through the most difficult time! Me and my family truly appreciate your help and support! Thank you for bringing us our most precious little one! You have an amazing ability to provide a sense of calmness during a stressful time! You are not only my birth doula, but also my good friend! We miss you! I would definitely recommend your service to any one that needs an excellent doula! "We had the awesome pleasure of working with Jen for our September 2017 birth of our baby boy, Arnold Thor. He is our second child. We met with Jen prior to the birth and she gave us very thoughtful insight, asked great questions and listened to us. Jen arrived promptly at our birth, which went FAST, and helped each of us every step of the way! Having her there gave me such a sense of calm as this quick birth was so different from our previous birth experience! I remember being in a state of disbelief so much this time but a reassuring word from Jen really calmed me! While it hurt, it was a lot of fun, too! Jen brings a ton of knowledge, lots of love and sooooo much passion for the work she does! It was a blessing to have her be with us as we met Arnold and became a family of four!" “I had Kara as a post partum doula, she is simply amazing! The transition from one to two was pretty difficult and they were 17 months apart. She was able to ease that transition by helping with my toddler, letting me get one on one time with the baby and needed time with my older son. It was so hard for me to ask or even accept help feeling like I may be inadequate to do it on my own, but she helped me ease in and allowing me to heal instead of going all in so fast and possibly developing depression anxiety or any other emotions that can go with feeling inadequate as a momma. She helped me in every way from doing a load of laundry, the dishes, a quick nap or shower, even a quick date with the hubs! "Jennifer was such an amazing presence during the birth of our son! We were not able to have the birth we originally had hoped for but Jen was extremely supportive helping guide both my husband and I through the emotional day. I would highly recommend her to anyone looking for a down to earth, kind, calm and caring doula. She was wonderful!" “Jen & Kara provided a wonderful breast feeding class! The information was super helpful and reassuring. I really liked learning about the stages of a newborn and how we can simply trust nature to do it's thing in this process. The handout is an especially great resource for future reference as we navigate the unknown with our first child.